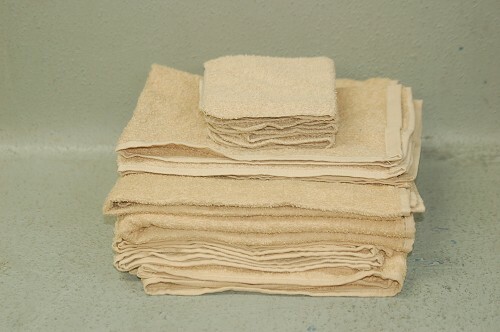 This Mainstays 10-Piece Towel set is designed to provide users with all their basic bathroom drying needs in one convenient bundle! 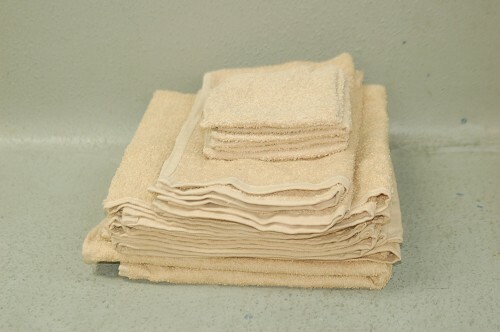 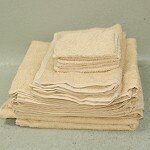 It includes four standard-sized bath towels, two hand towels and four washcloths. 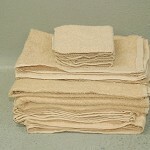 Each towel is made with 100 percent light terry cotton material, which is soft and absorbent. 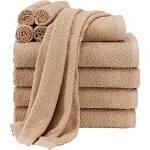 Enjoy a refreshing shower or a relaxing bath and then dry off with this Mainstays towel set!